07-01-16: Ursa Minor Vehicles is expanding, we have opened a 2nd location in Portland, Oregon for our customers in the Pacific Northwest (or anyone who wants to visit the area during a conversion.) The facility is converting Elements and also installing our J30 campers. 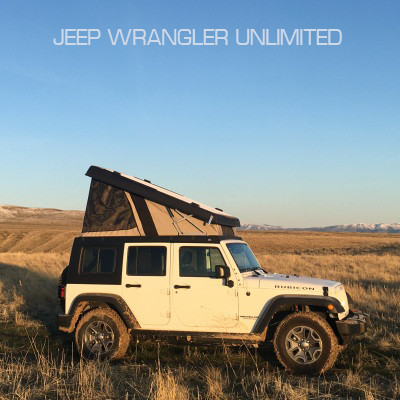 05-16-14: ranks a Jeep with our Ursa Minor J30 camper top as one of six ultimate adventure vehicles! 01-01-14: New generation designs for J30 and ECamper in production. Headroom increased by 12", all stainless steel hinges and new fabrics for the interior pads! 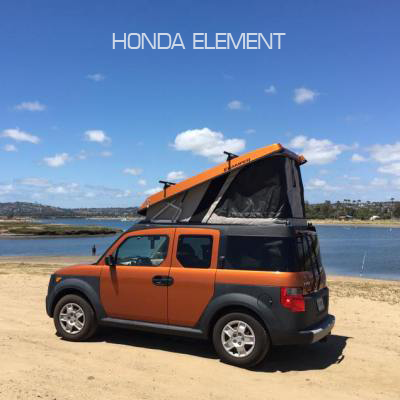 Honda Element is a trademark of the Honda Motor Corporation. 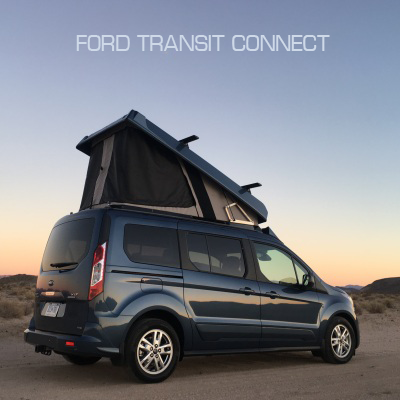 Jeep Wrangler is a trademark of FCA Corp. Ford Transit Connect is a trademark of Ford Motor Company. Toyota Tacoma is a trademard of Toyota Motor Company. Product names are used only to ensure correct application of parts and services. Ursa Minor Vehicles is not affiliated or associated with Honda Automobiles, Fiat Chrysler Automobiles, Ford Motor Company or Toyota Motor Company. External links are included for ease of reference.